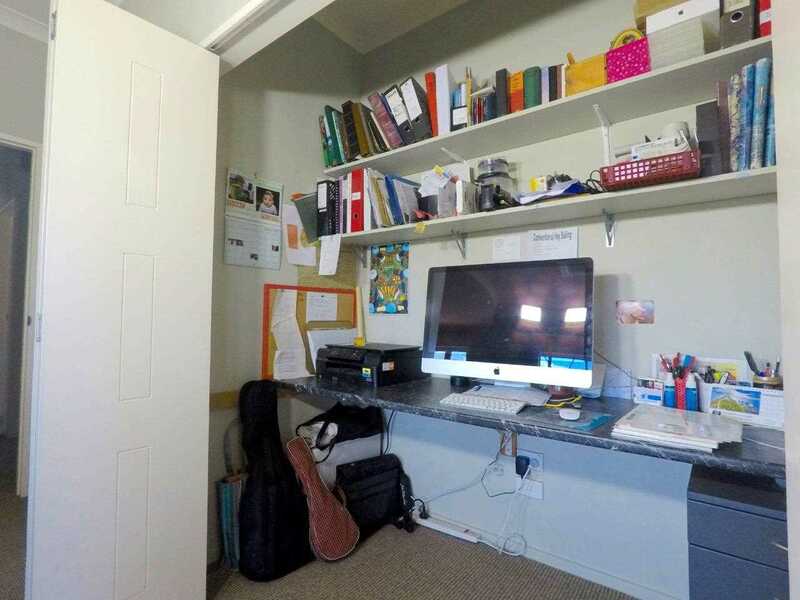 A rare opportunity has come your way! 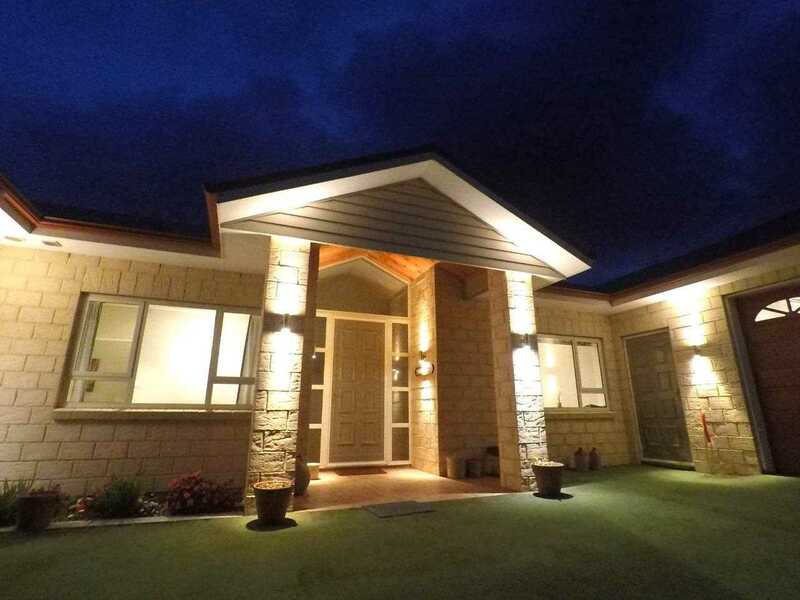 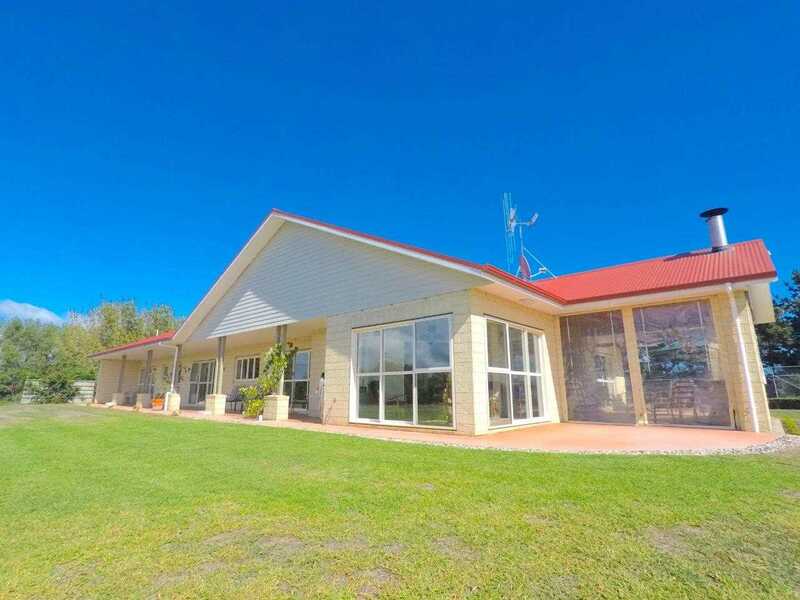 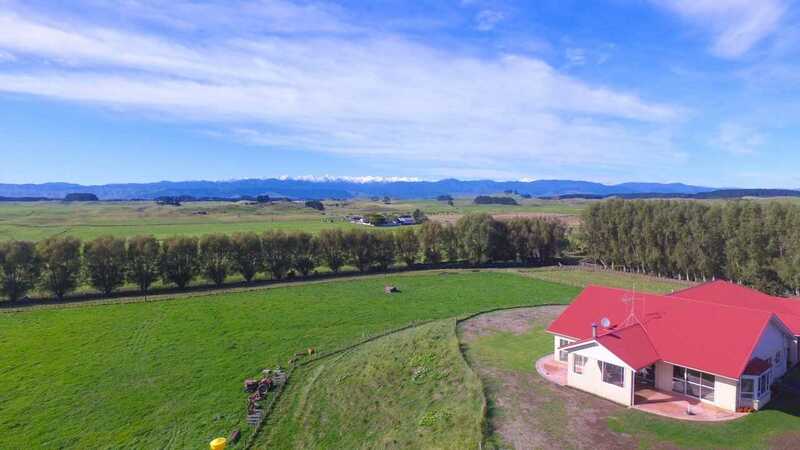 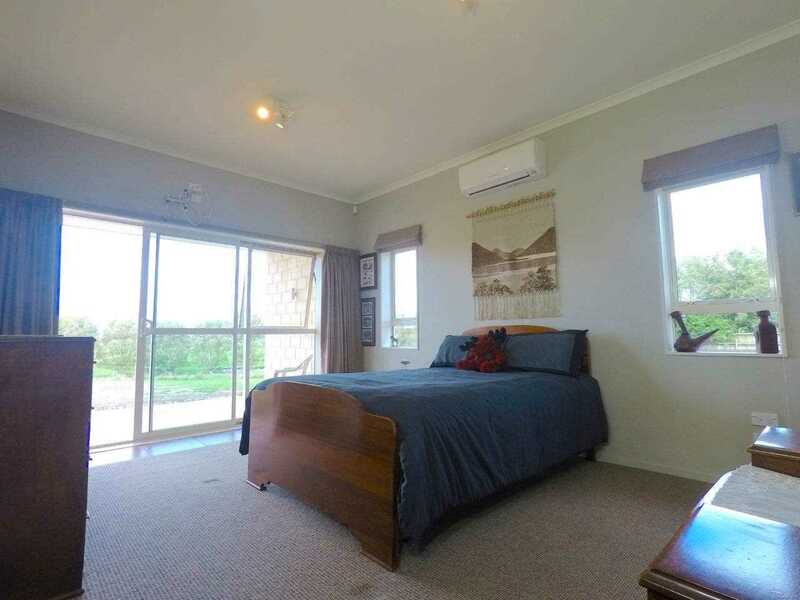 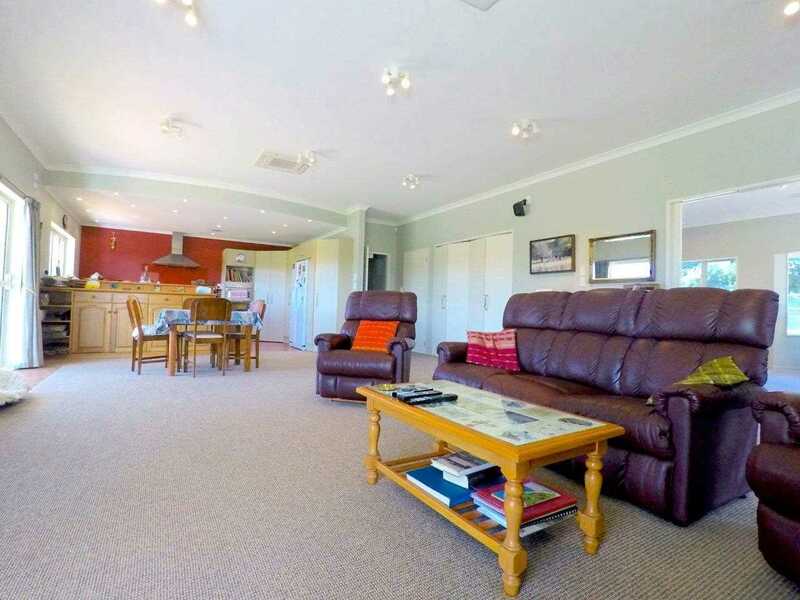 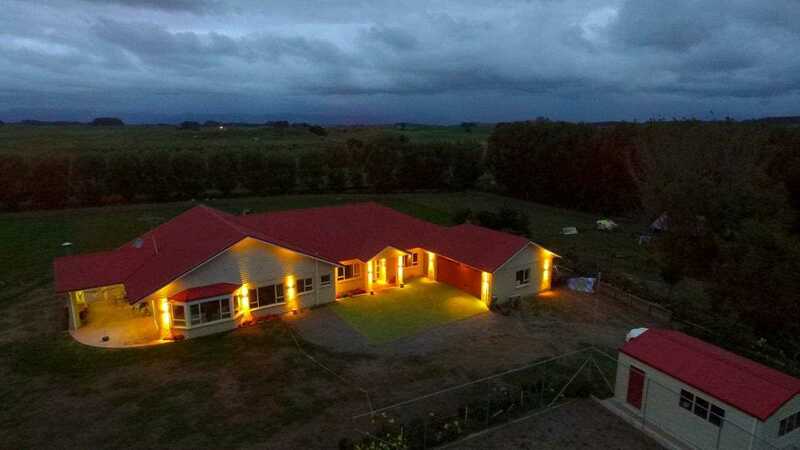 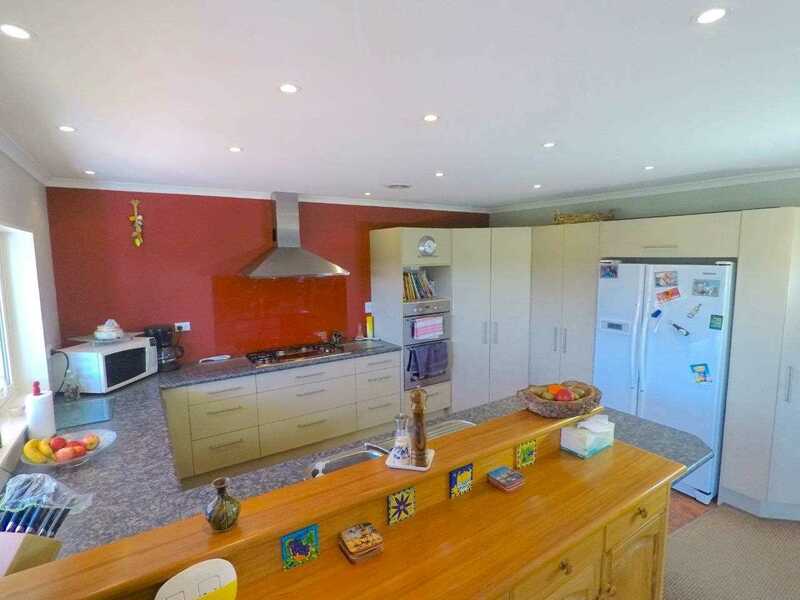 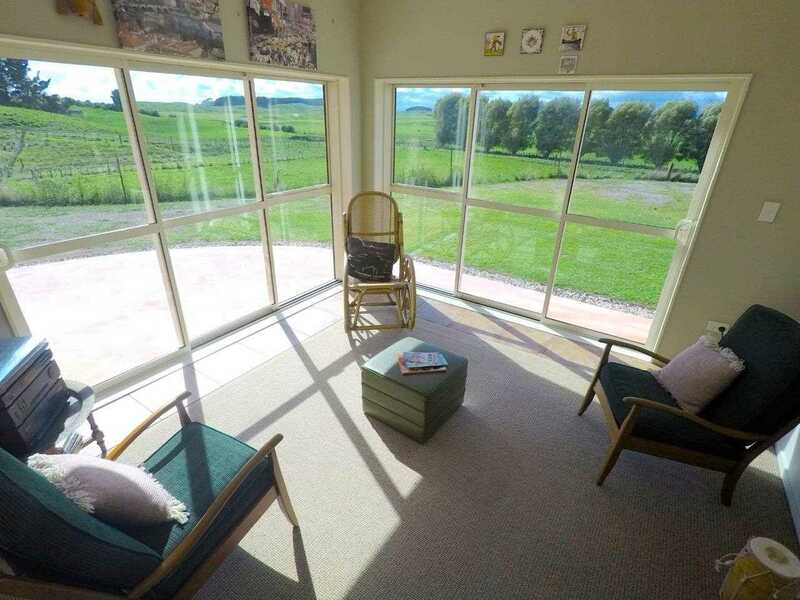 This outstanding four bedroom home is perched overlooking the property with the winter snow caps of the Tararua ranges in the distance. 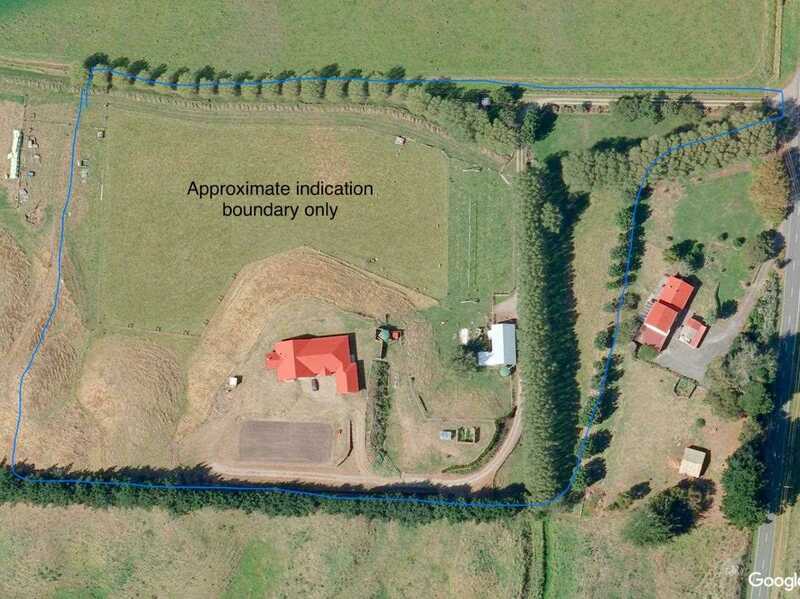 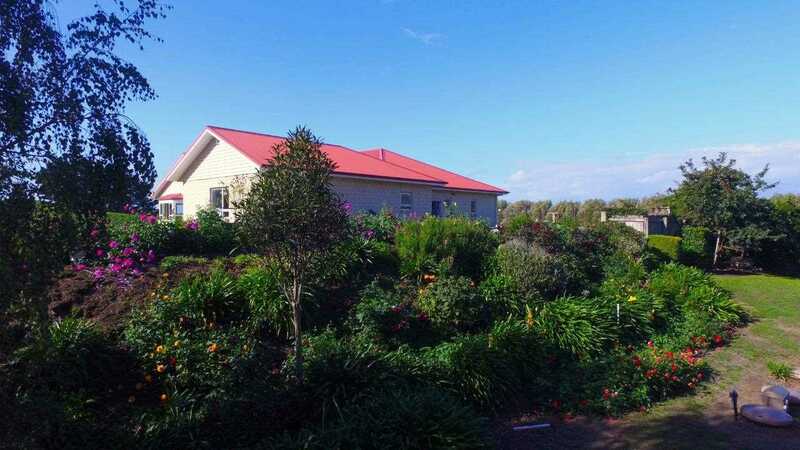 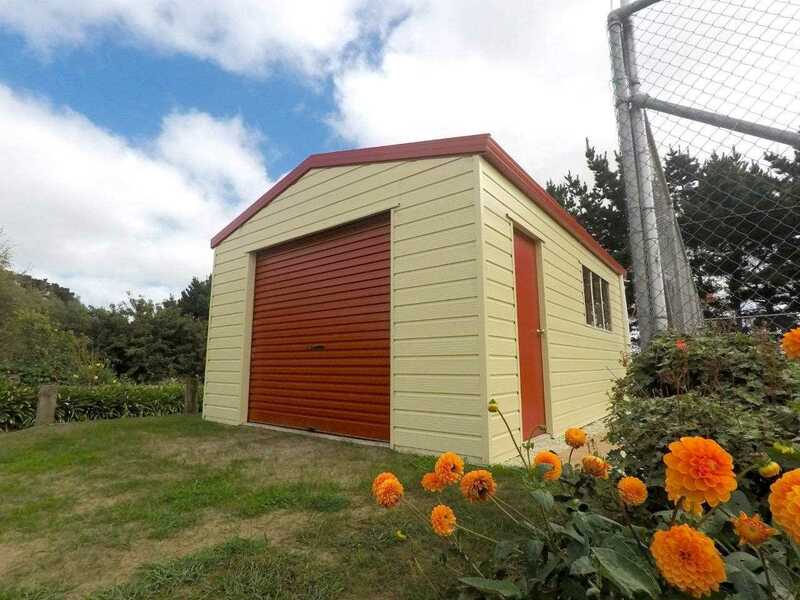 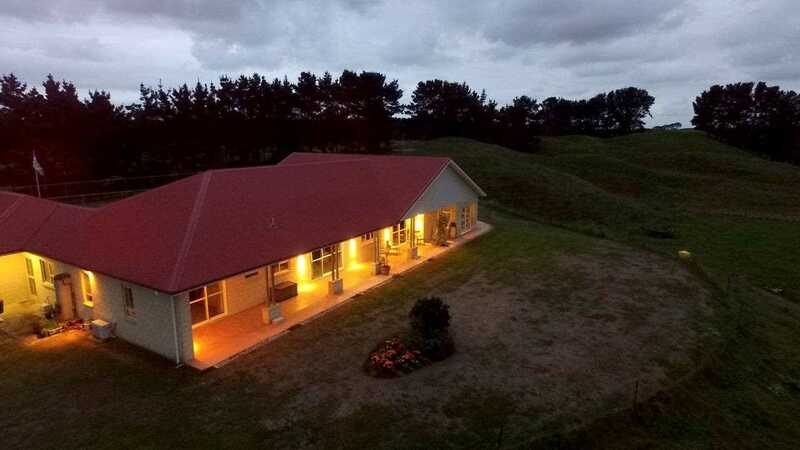 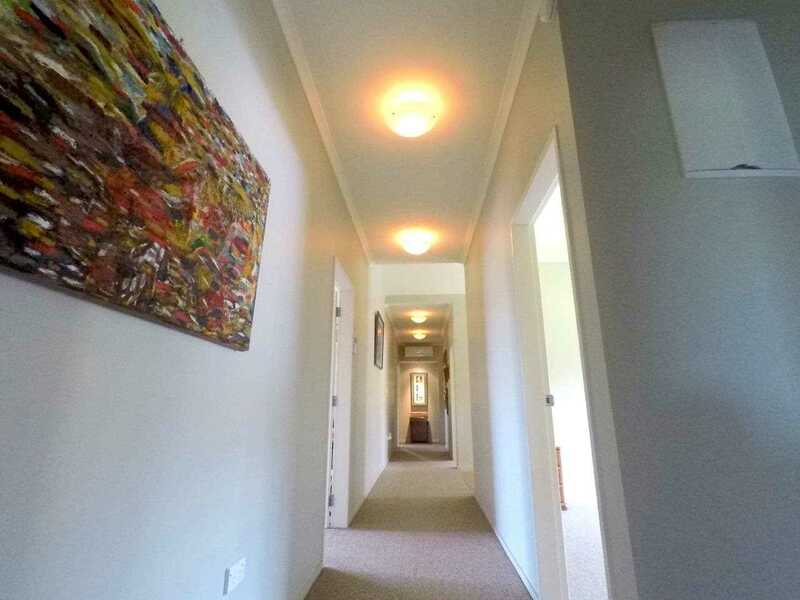 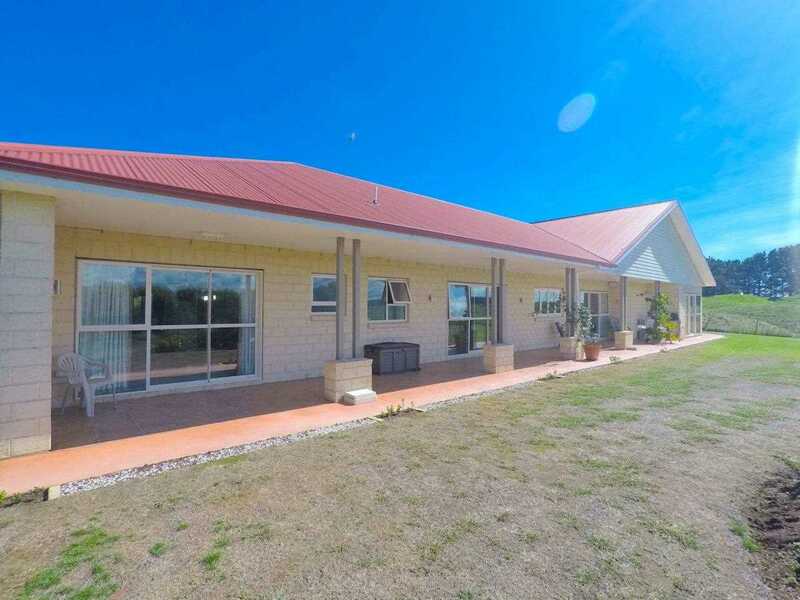 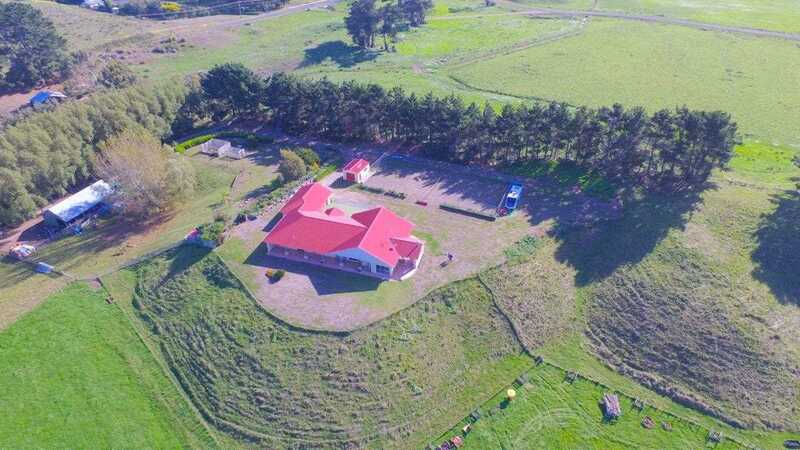 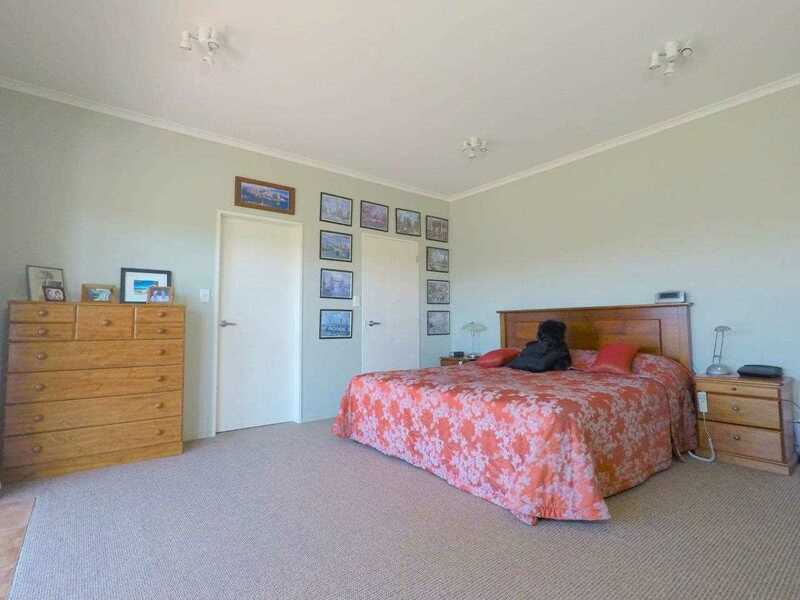 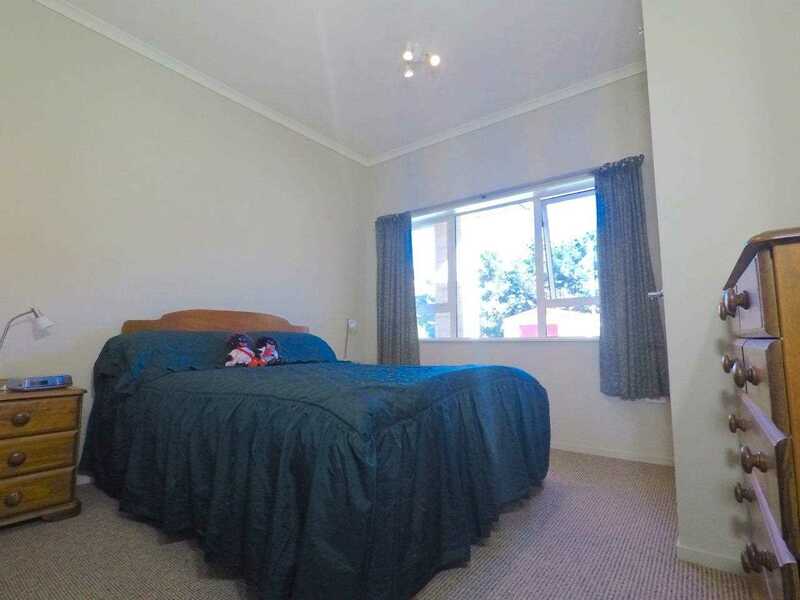 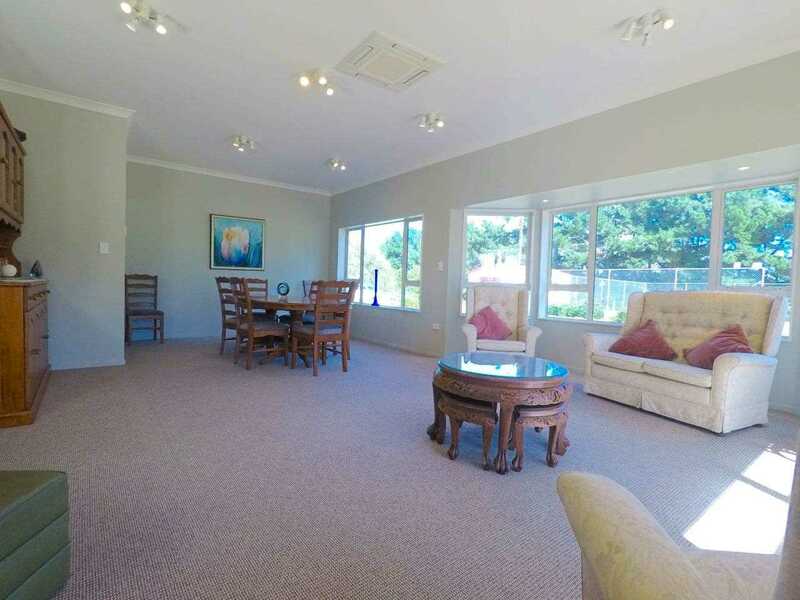 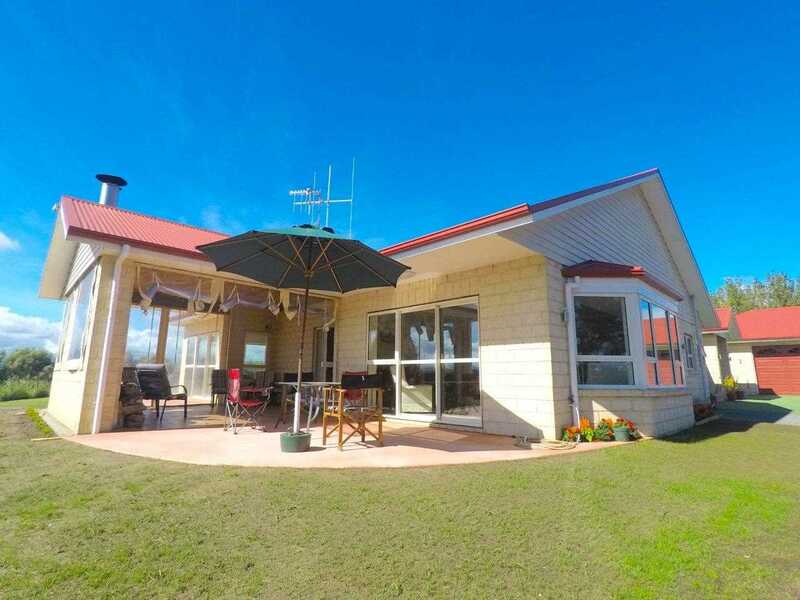 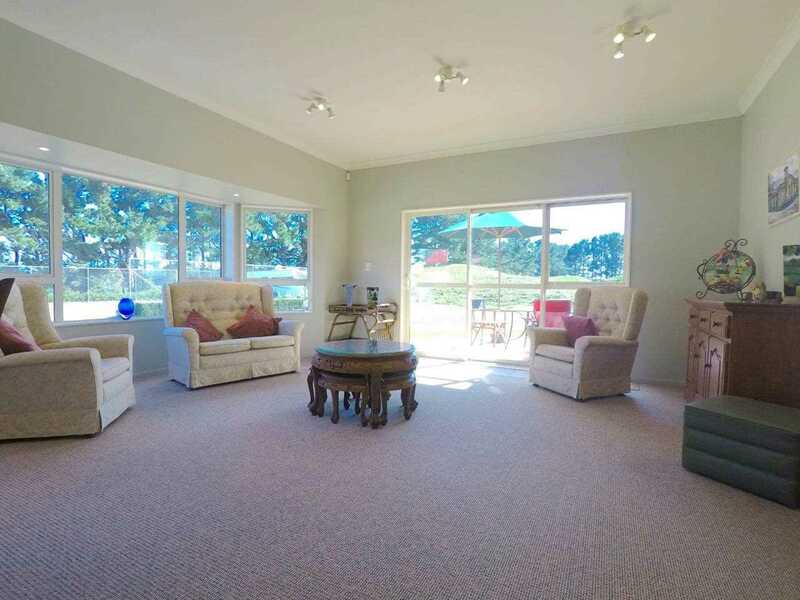 Situated just 1-2 minutes drive from Waitarere beach with 8.22 acres to play with, there may be only one new owner! 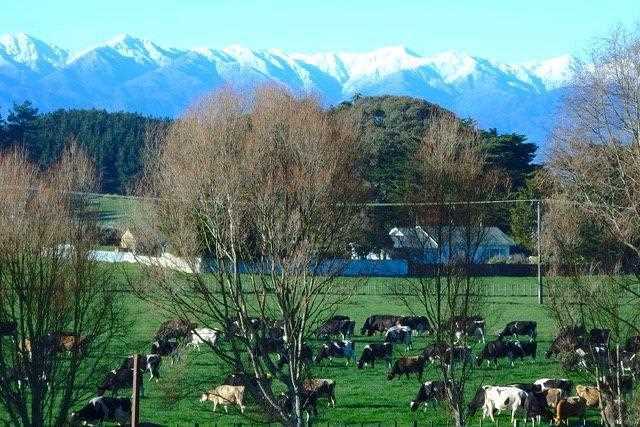 This is a lifestyle like no other available here. 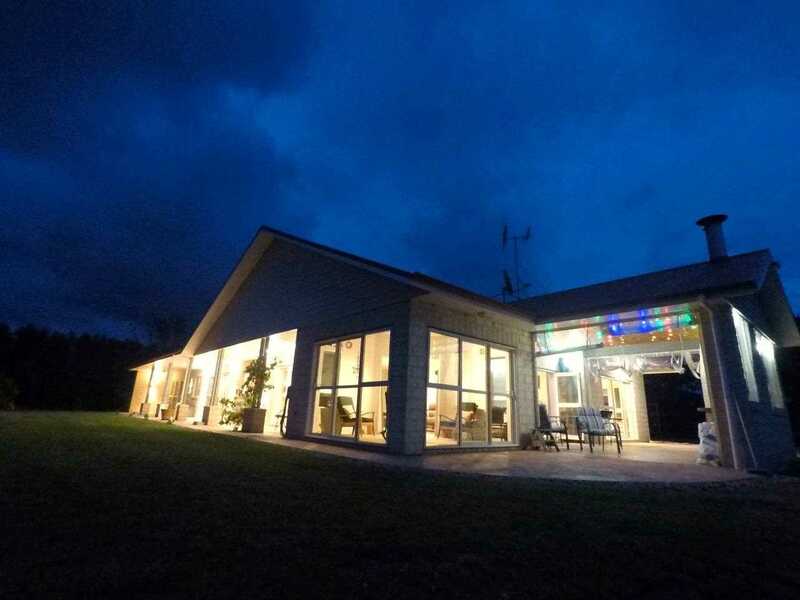 The property boasts large open plan living with a separate formal living area or theatre, three car garaging, a tennis court, two heat pumps, two ensuite, double glazing and an internally wired entertainment system. 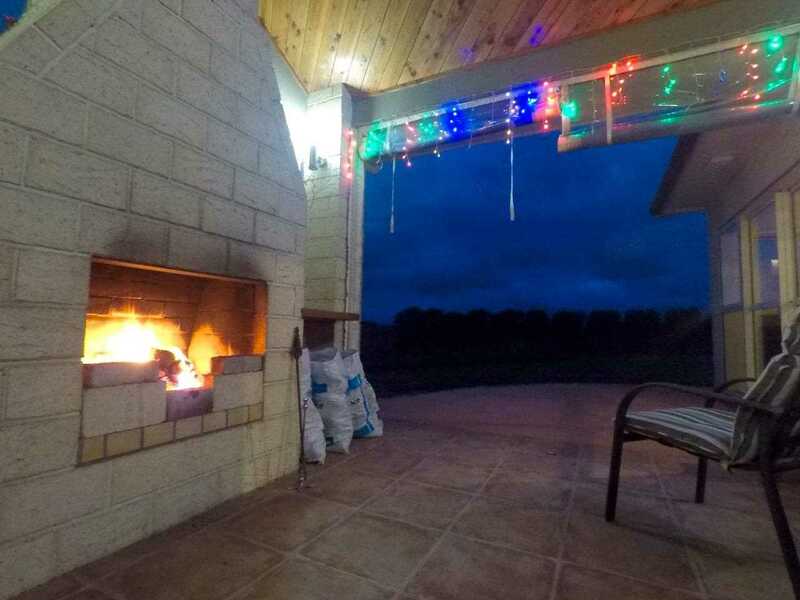 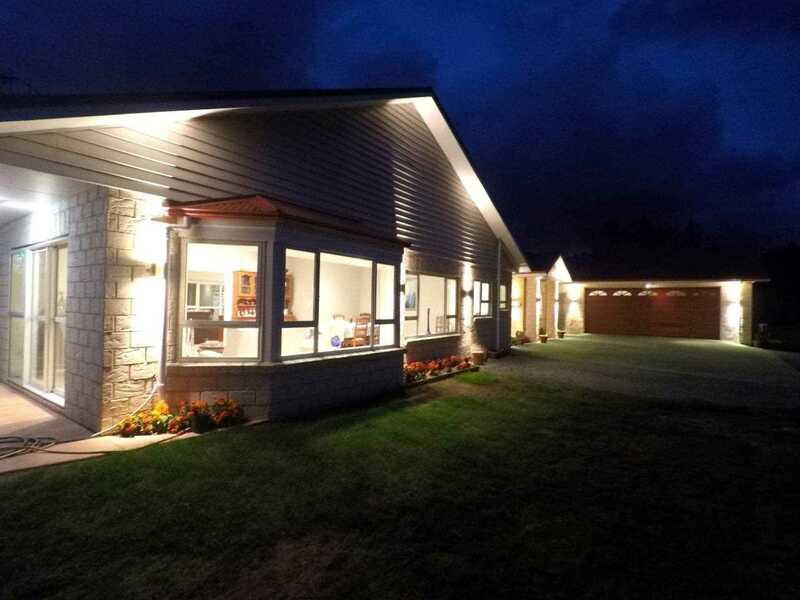 If outdoor entertaining is your thing, enjoy the huge open fireplace with outdoor flow to a sheltered entertaining area, or, soak up some sun in the sunroom. 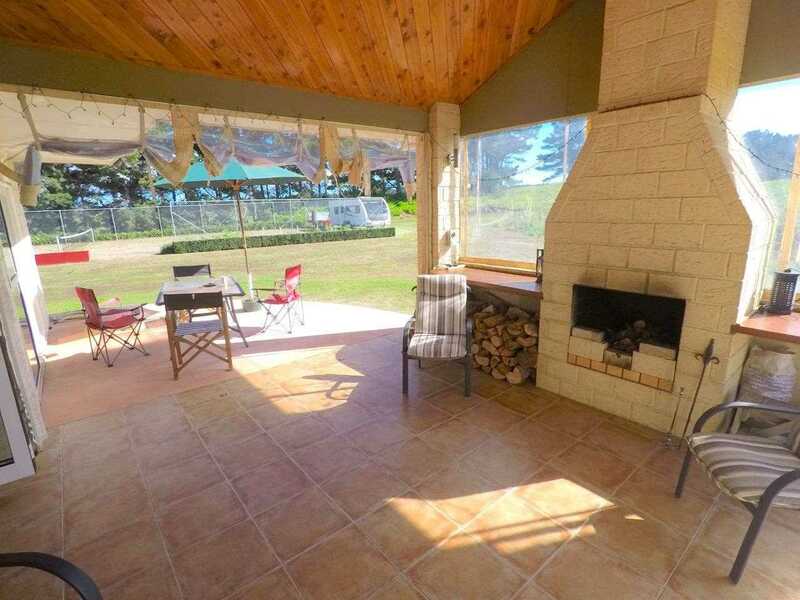 Beautifully positioned for scenic views and the sun, these warm bricks will be claimed! 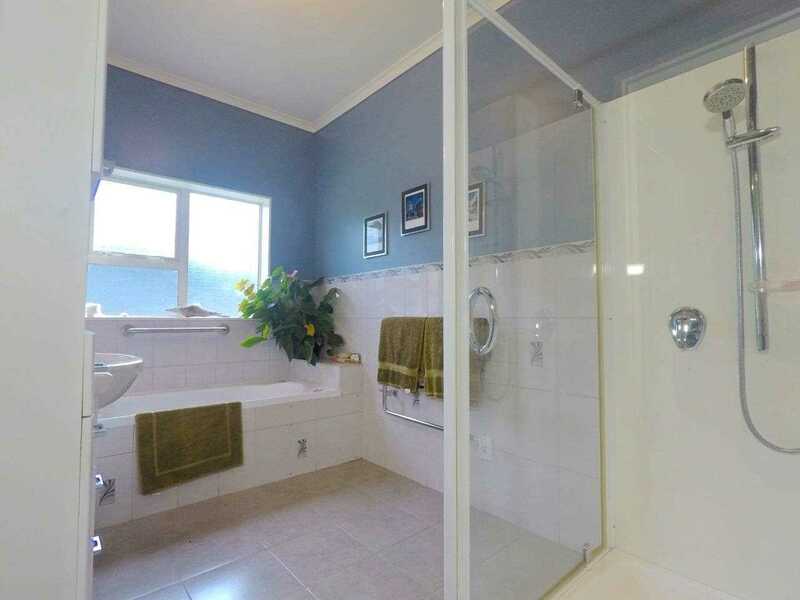 You better call Gareth... NOW! 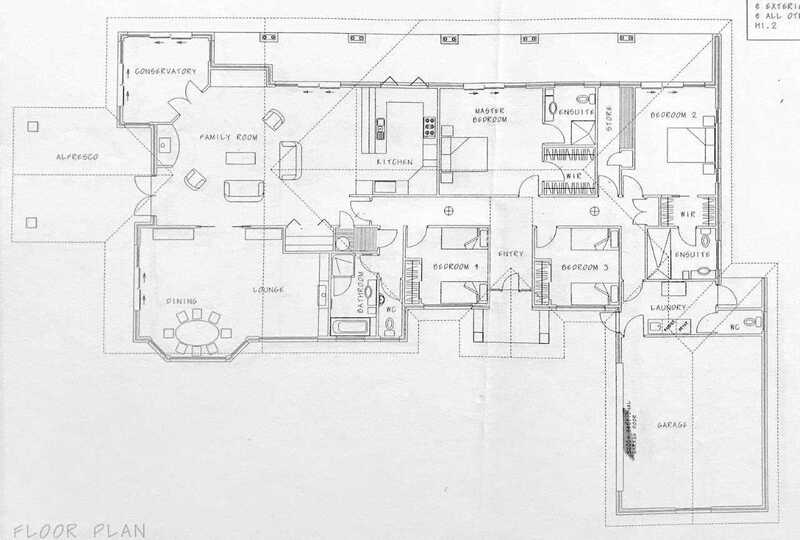 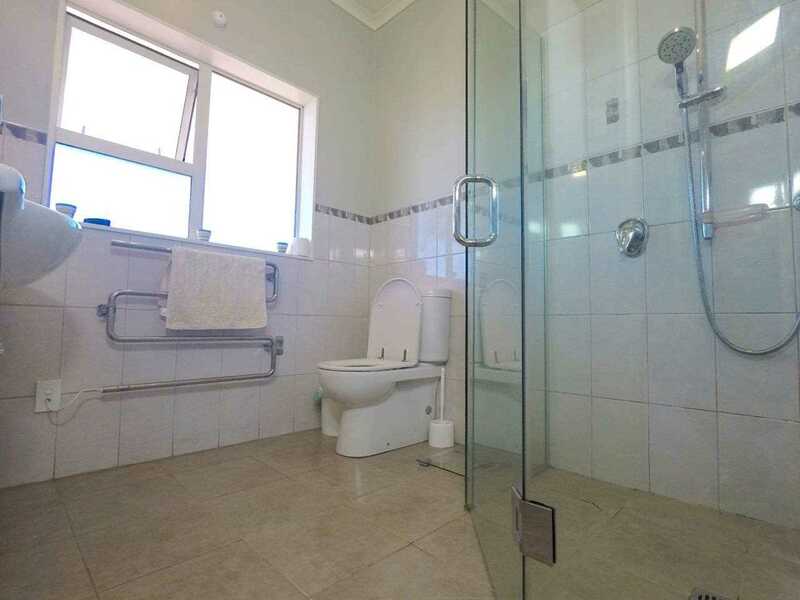 * Three bathrooms with underfloor heating. 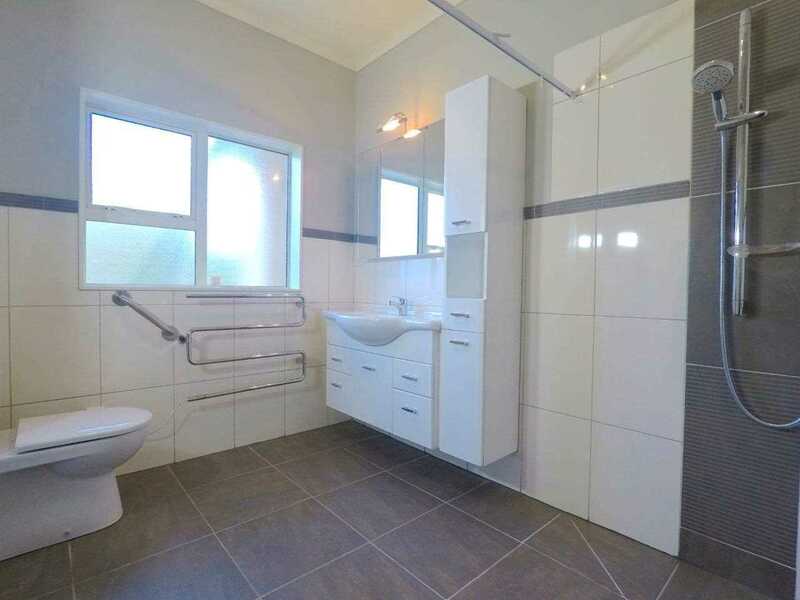 * Main Bathroom - 14 Jet Spa Bath, separate shower, underfloor heating. 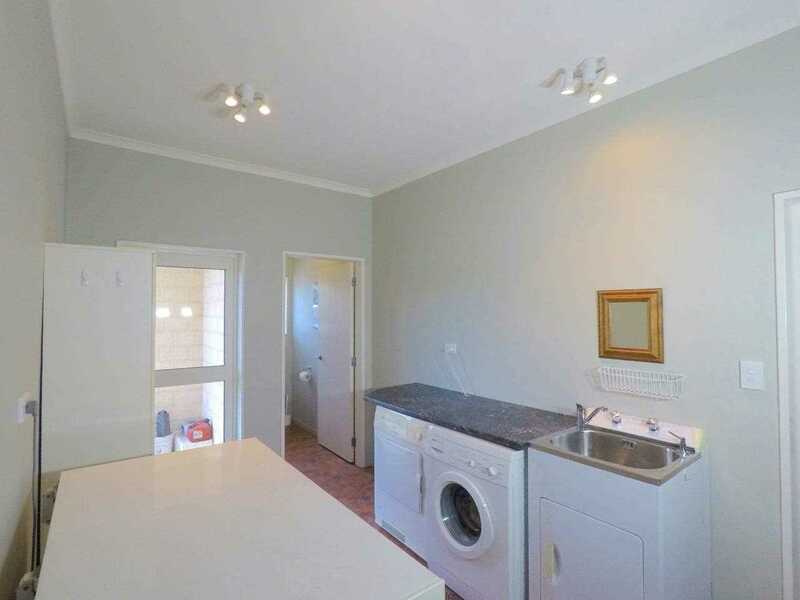 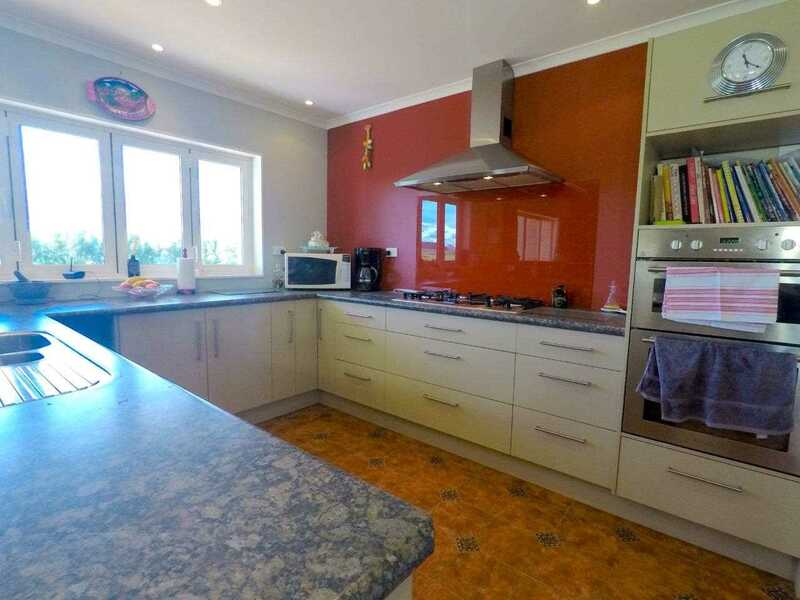 Chattels remaining: Blinds, Fixed floor coverings, Light fittings, Stove, Curtains, TV Aerial, Heated Towel Rail, Dishwasher, Entertainment Cabinet, Home Theatre System, Speakers (inside and outside), Pumps (water) x 3, Tennis Net, Shelving and Cupboards in small garage.